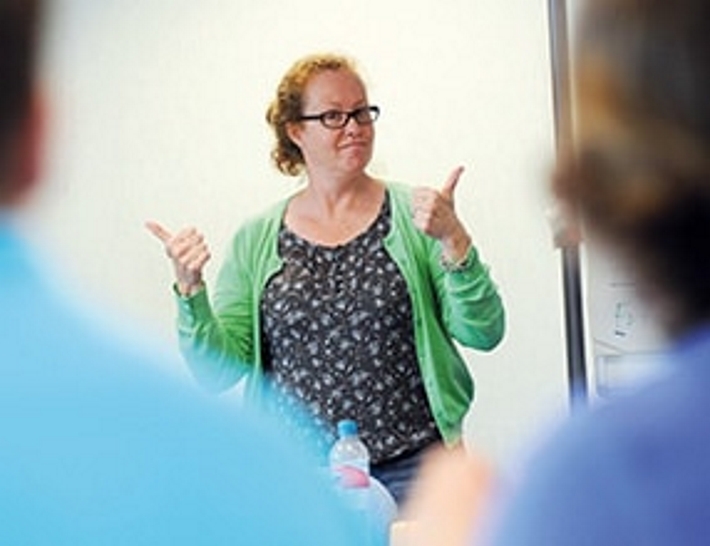 Back by popular demand, Sensing Change are starting a new British Sign Language Taster course in April. - Starting Monday 9th April 2018. - 10 weeks - 1 hour per week: 6.30-7.30pm on Mondays. - Castle Hill Community Centre, Highfield Road, Ipswich. If you would like to get in touch with us to find out how we can help you or someone you care for, or to book one of our training courses, please contact us. We look forward to hearing from you. Website Hosting & Maintenance by E-Success Ltd.